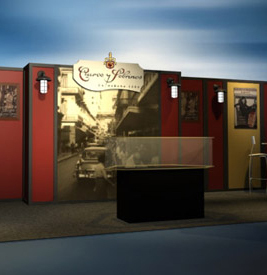 Tradeshow graphics are a major part of your exhibit design. 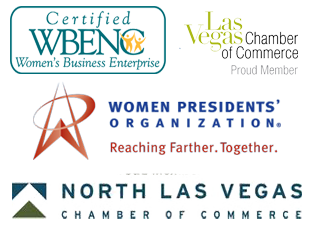 Read our articles for advice and tips on how to have the best trade show exhibits. 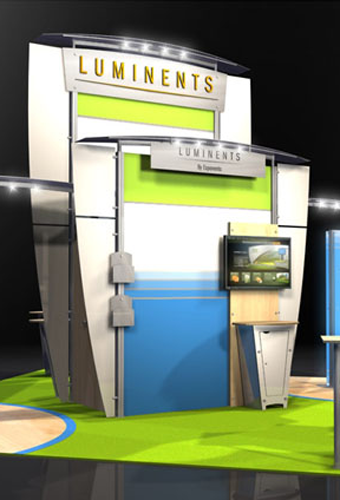 Professional Custom Trade Show Exhibit Design or the DIY Approach? Should You Choose Two Story Trade Show Exhibits?